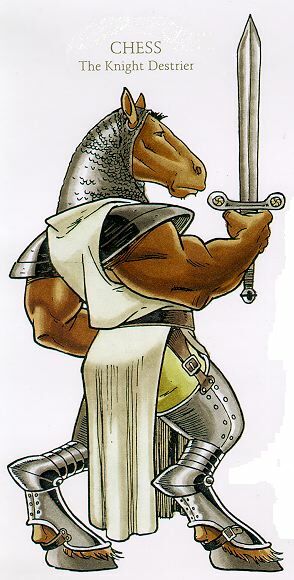 RPG a Day: Fictional character? 17. What fictional character would best fit in your group? Why? 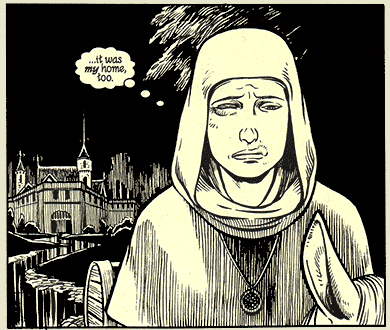 Klara, from the graphic novel series Saga by Brian K. Vaughan and Fiona Staples. And I want her to play Burning Wheel and make the GM weep. This one is tricky because when I really want to play in a particular setting, I just do, whether there is a licensed game or not. 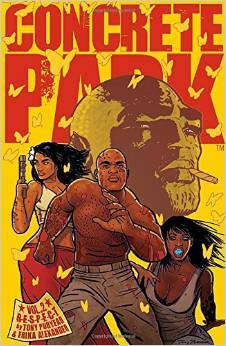 But I’ll go with Tony Puryear and Erika Alexander’s Concrete Park, published by Dark Horse Comics. The premise: Earth’s undesirables—too poor, too brown, too rowdy—are discreetly shipped off and dropped on a barely terraformed planet. There, they are left to survive however they can, with factions vying for control. 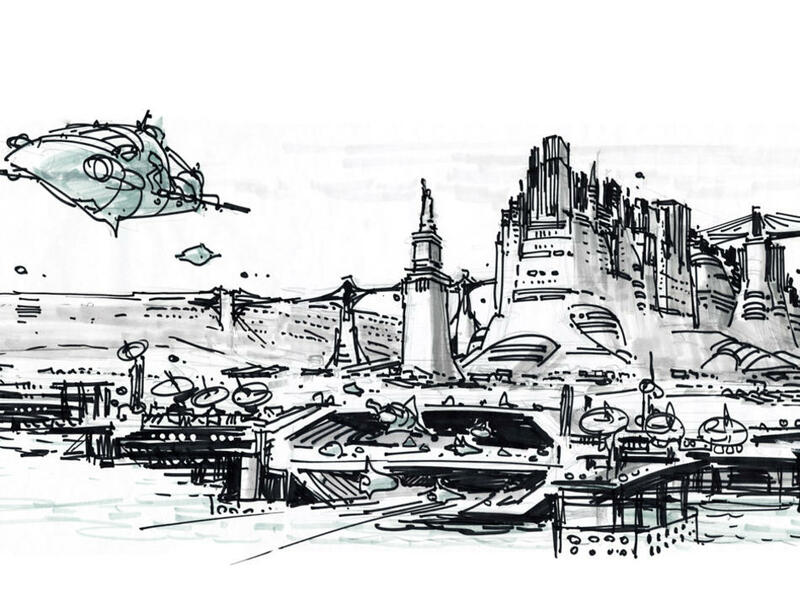 It’s science fiction, it’s dystopia, it’s today, it’s beautiful and harsh yet hopeful. 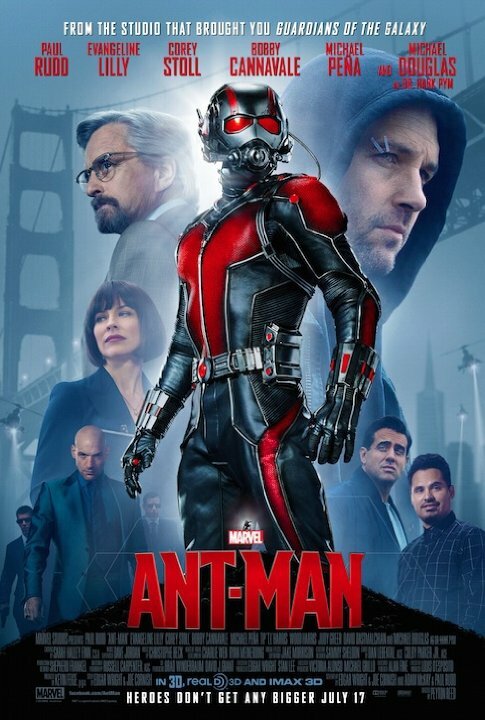 We saw Ant-Man and really enjoyed it. I would never have expected I would like this movie so much, but I had a great time. Viewers are advised to stay until the very, very end for the last Easter egg. Visuals and special effects: 5. It’s as slick as all the previous movies in the franchise, and shows creativity in the visual use of the hero’s powers interacting with the sets. Soundtrack: 4. Largely what you’d hope for in terms of score, plus some really fun choices of pop tunes. 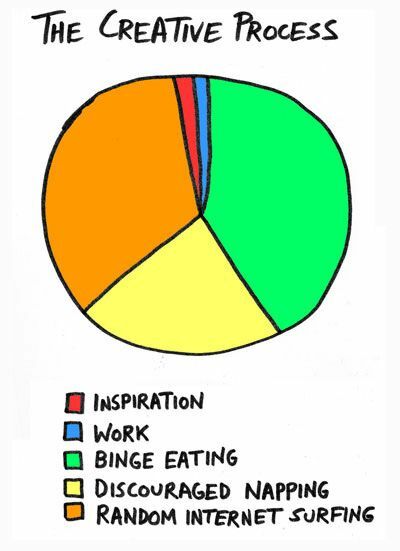 Writing: 4. 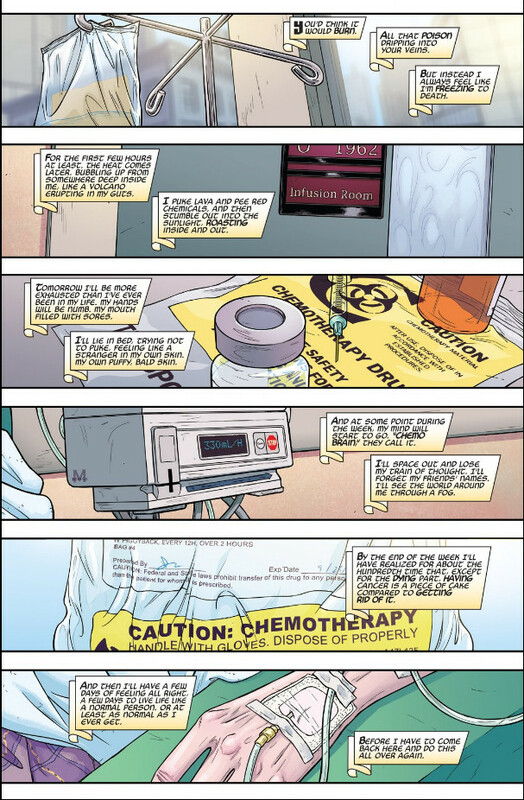 It’s a simple storyline told cleanly, with a great comic-book feel. (If you don’t like comic books, I advise not seeing Marvel Studios movies, just sayin’.) Snappy dialogue, good short-cuts through background materials. Casting: 4. Good, endearing choices. I could do with a more charismatic villain; he wasn’t bad, just not as good as some. Then again, it’s tough being compared to Tom Hiddleston’s Loki or even Lee Pace’s Ronan. Direction: 4. Snappy, generally injecting the right mood into various scenes, keeping everyone focused. Editing: 4.5. 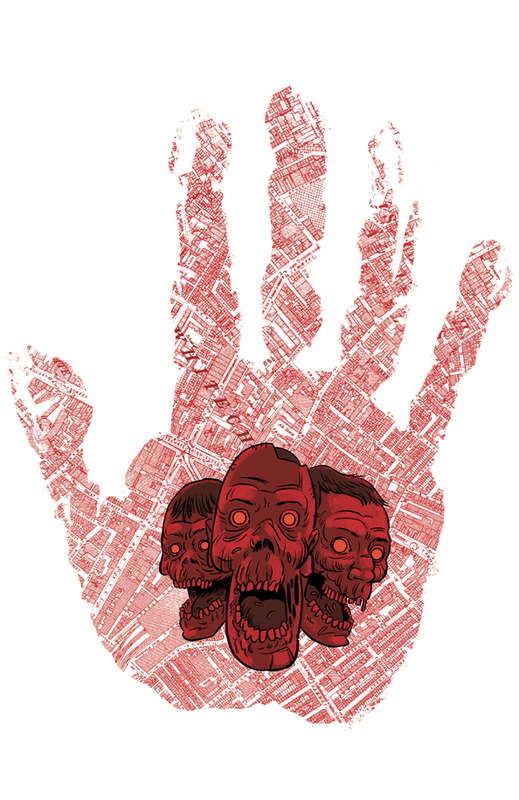 Tight, cuts through unnecessary material, trusts the viewer to follow interpolations. Superheroics: 4. Completely in genre with the action, drama, humour and histrionics. Of course it also has comic-book physics. Diversity: 3.5. It has some persons of colour as fun characters but in support roles. I was also initially concerned that they would be just comic relief but they get more depth. I really hope we see them again with more spotlight time. Feminism: 2.5. It fails the Bechdel test, and underplays Evangeline Lilly as far as technically feasible. On the other hand, the two most visible female characters are endearing, resilient, smart, likeable. Reese’s Pieces Award for product placement goes to Baskin-Robbins, with a special mention to Apple’s iPhone. The movie also earns the Academy Awards for Best Use of Tilt-Shift Photography and Best Use of Dialogue Dubbing. You’ll know what I mean when you get to these scenes. Also, the award for most ill-advised target for a bit of “science-y” exposition. 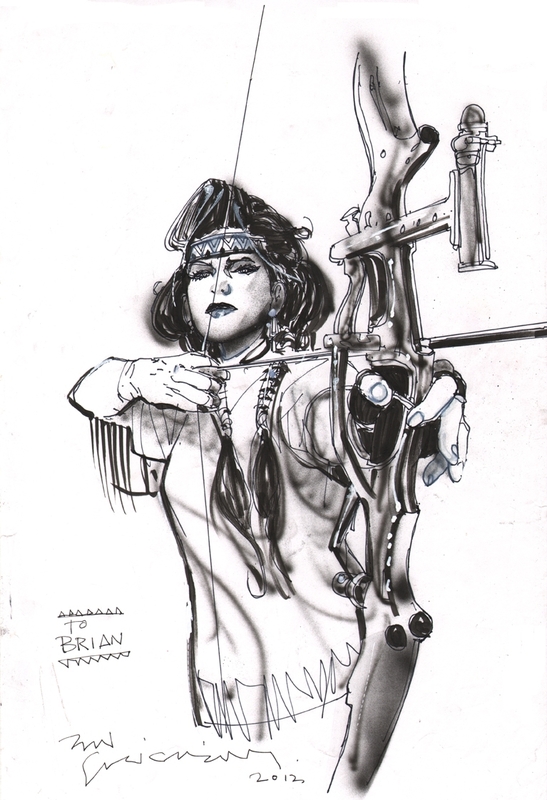 But no one so far has assigned me my own all-time favourite comic book artists, so I’ll tell you about some of them. 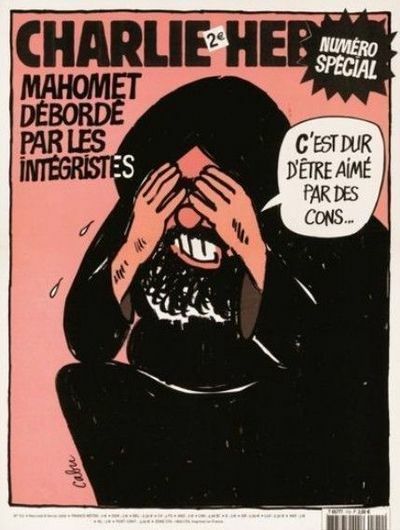 I love, love, love Jean-Claude Mézières’s stuff. 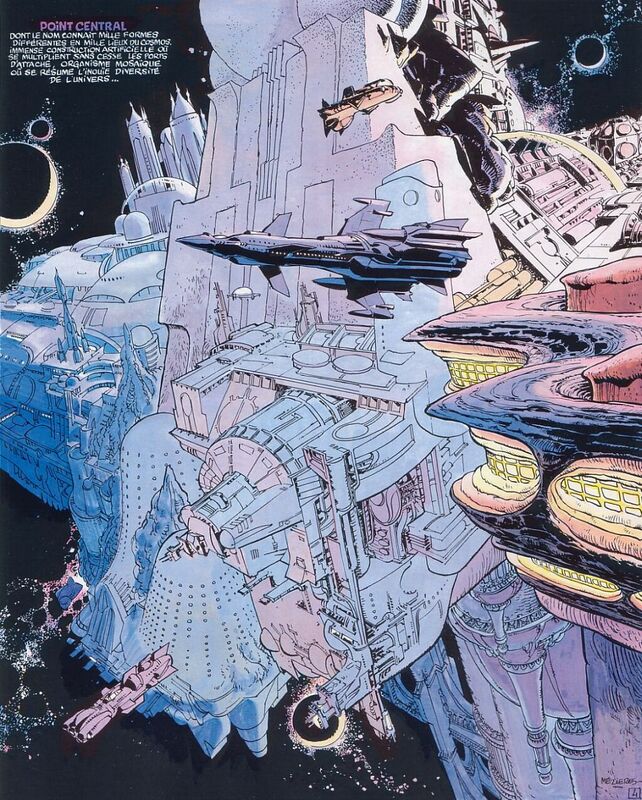 Best known for his work on the Valérian and Laureline series (the graphic novels, not the awful anime based on the same series) but also for his concept art on science fiction movies like Luc Besson’s The Fifth Element (along with Jean Giraud). 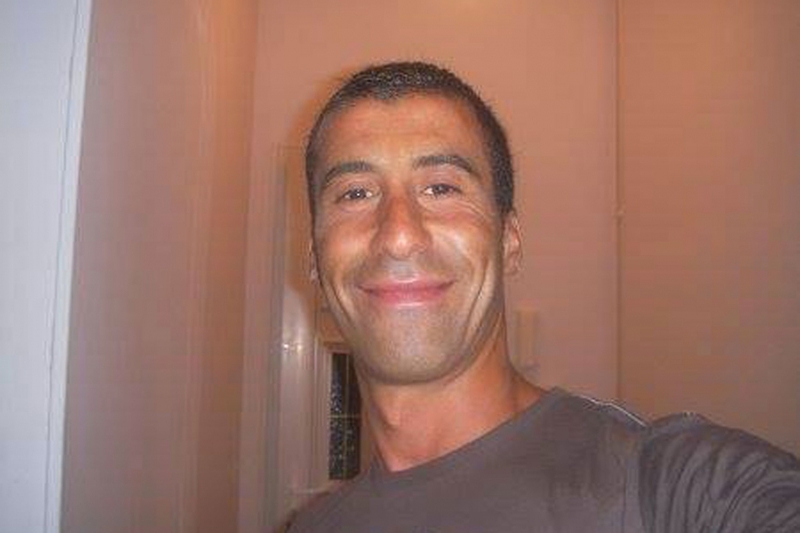 Here are his Wikipedia entries in English and French. If I had to pick only one comic book artist, it would be him. 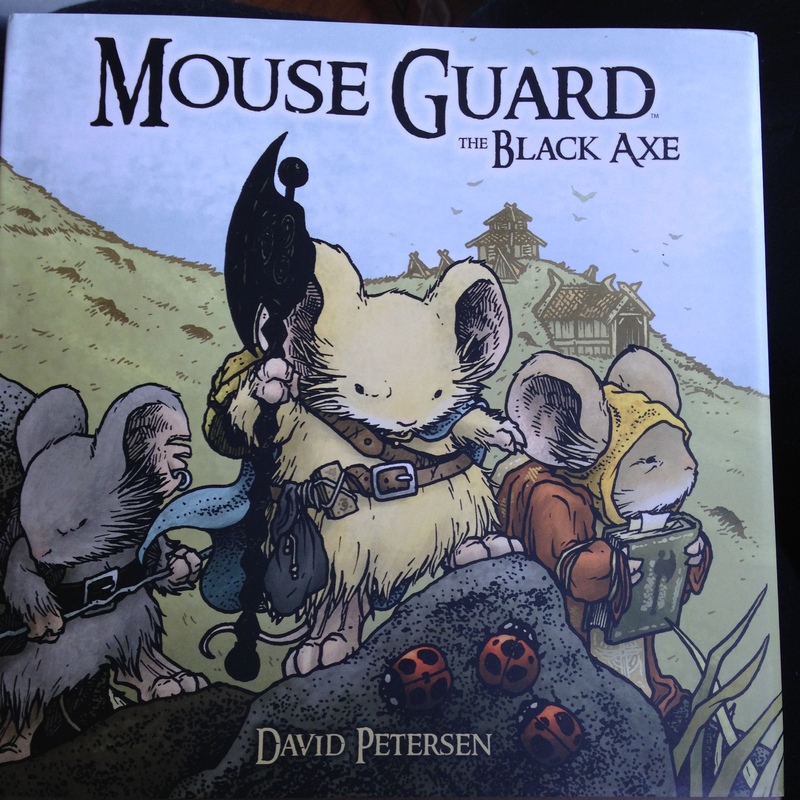 He does the pencils and inks, and his sister Évelyne Tranlé does the equally wonderful colour work. Most of the Valérian and Laureline series albums have been translated in English, but the translations are often somewhat unfaithful, which pisses me off. 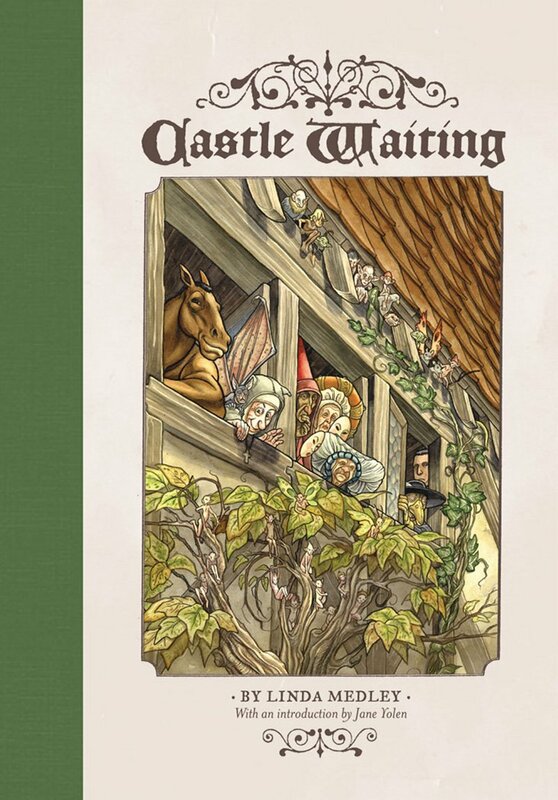 Kinda Medley is best known for her on-going series Castle Waiting, which revisited fairy tales in a modern light long before the recent trend marked by Once Upon A Time, Grimm, Snow White and the Hunter, or even Bill Willingham’s Fables. 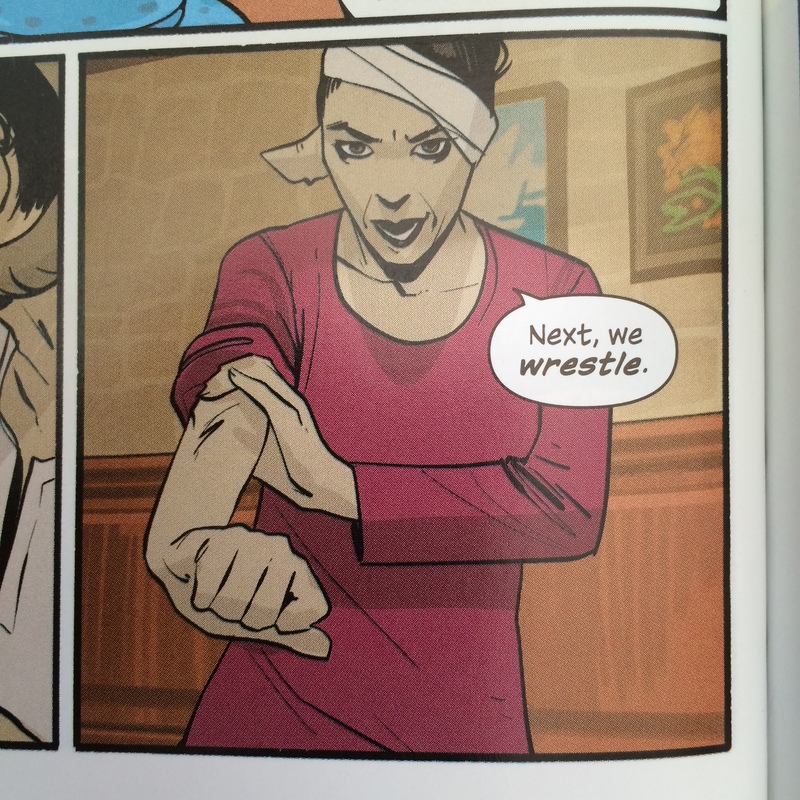 I love both her disarmingly homey yet detailed art and her tongue-in-cheek writing. 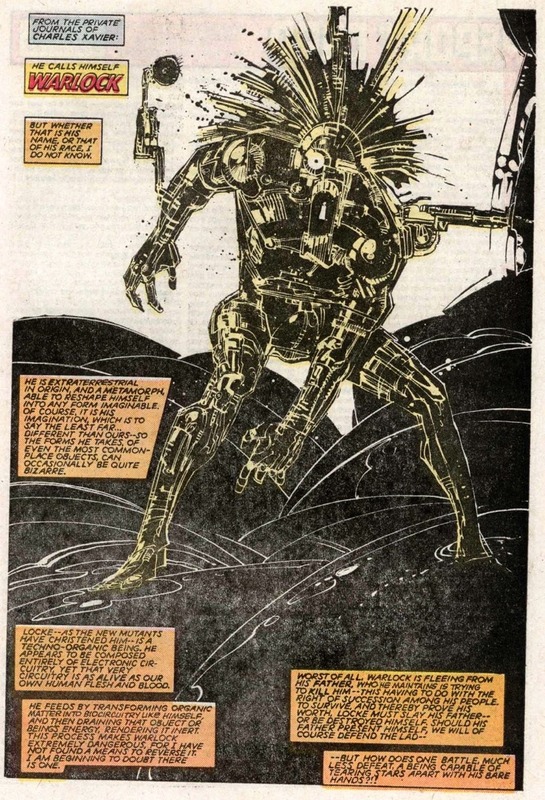 I first noticed Bill Sienkievicz’ work on The New Mutants, but he has worked on many titles like Moon Knight, Batman, and Elektra. 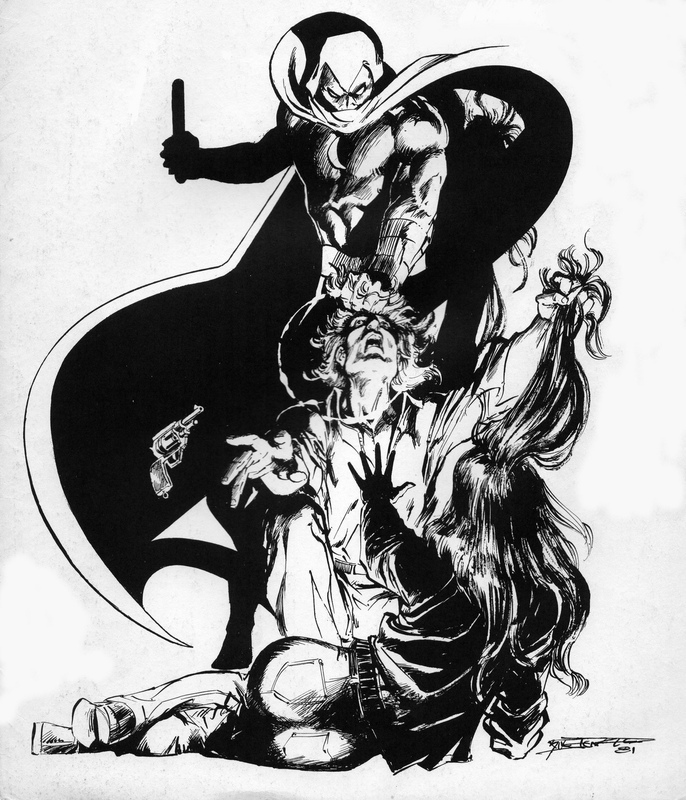 No one has ever drawn Warlock as well as he did. He has a sense of flow and movement that I adore. 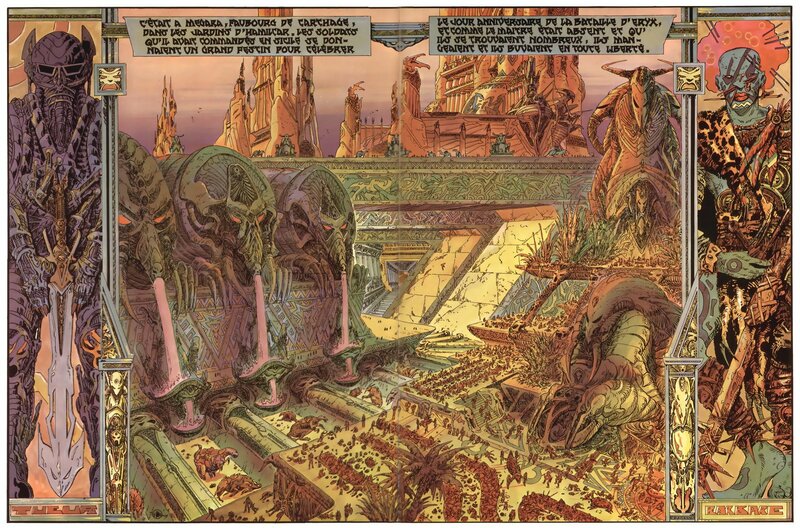 Eric Lofgren assigned me Philippe Druillet. It’s some of the stuff I grew up on, except I was more into the clean line (“ligne claire”) style, and still am for that matter. 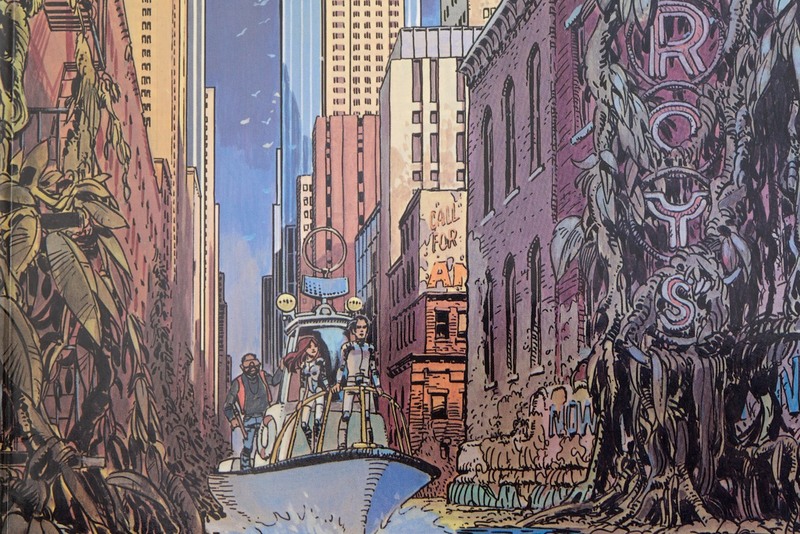 Druillet, Caza, Bilal, even Moebius and the rest of the happy Métal Hurlant gang created images that were a little too busy for me, and stories that were a little too cynical (not to mention too misogynist) for my young soul back in the late 70s. Still, there is no denying that there is fantastic talent there. 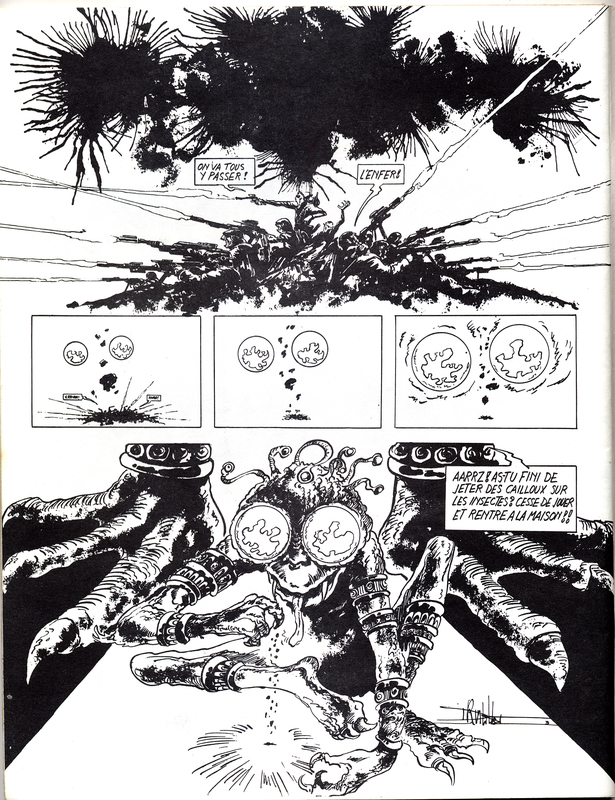 One of the things I did like about Druillet’s work is that he disregarded the classic grid format and used the whole page as his canvas. 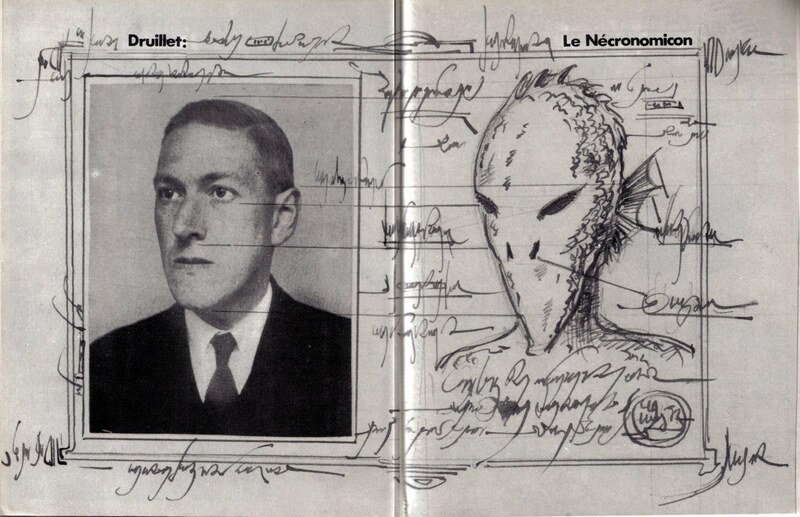 I will leave you with his official site and an image from his version of the Necronomicon.